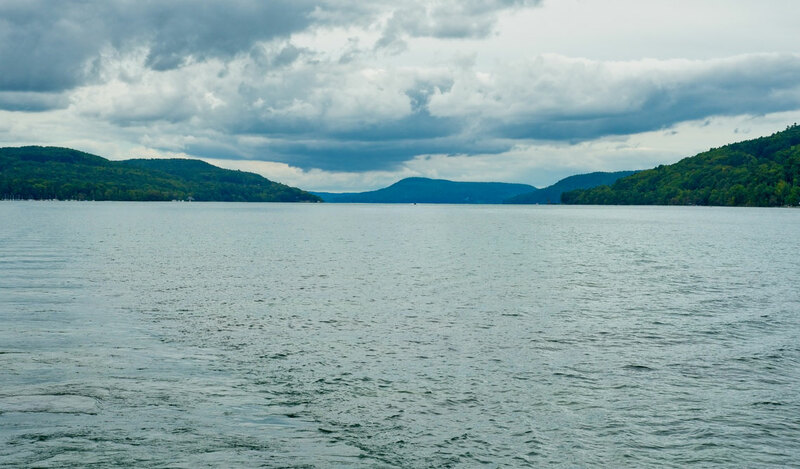 Enjoy a genuine small-town atmosphere and beautiful views of the countryside in this historic New England village, which is nestled on the shore of Otsego Lake. Cooperstown is best known as the home of the shrine for America's favorite pastime, the National Baseball Hall of Fame & Museum. Stroll quaint baseball souvenir shops along Main Street and catch a game at Doubleday Field. But there's also plenty to do for travelers who aren't baseball fans. Discover unique art and history museums, plus excellent fishing and water sports on the lake. The Village's small size belies a smart collection of boutiques, restaurants, and live entertainment. From year-round festivals to the famous Ommegang Brewery, the Village of Cooperstown is a captivating vacation playground. What are the most popular things to do in Cooperstown Village? The National Baseball Hall of Fame & Museum is the Village's top attraction, along with Lake Otsego, Fenimore Art Museum, Hyde Hall, Farmers' Museum, Cooperstown Distillery, Abner Doubleday Field, Clark Sports Center, Brewery Ommegang, and Glimmerglass State Park. How old is the Village of Cooperstown? Cooperstown is over 230 years old. The Village was founded in 1786 by the father of James Fenimore Cooper, the famous author who wrote The Last of the Mohicans. Cooperstown became a popular seasonal retreat around the mid-1800s thanks to its attractive lakeside setting and wooded hills. Locals believe that baseball was invented on a cow pasture in the Village by Abner Doubleday in 1839.